The Fuchsfelge® — Voss Aviation & Motion Technology Ltd. Generations of passionate Porsche drivers have shared the passion for the FUCHSFEGE from the early 1960's to today. The distinctive design of the FUCHSFELGE forged wheels have been up scaled, maintaining the same proportions of the 19" but featuring modified suspension for the new 911. FUCHSFELGE brings together visions from the past and the innovations of today. 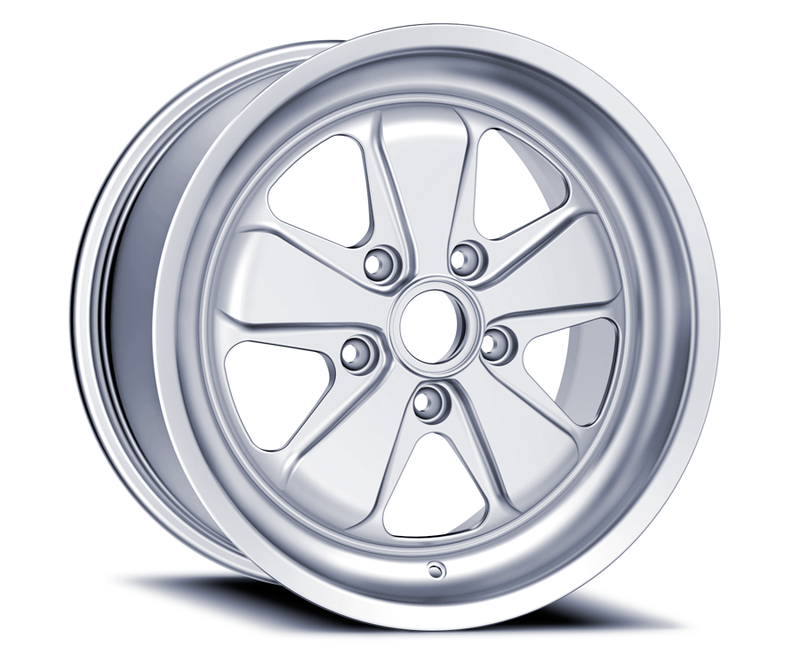 The 17" and 18" FUCHS wheels will also be available for the Porsche 964, 993, 996, 986 with modifications for the G-Model.